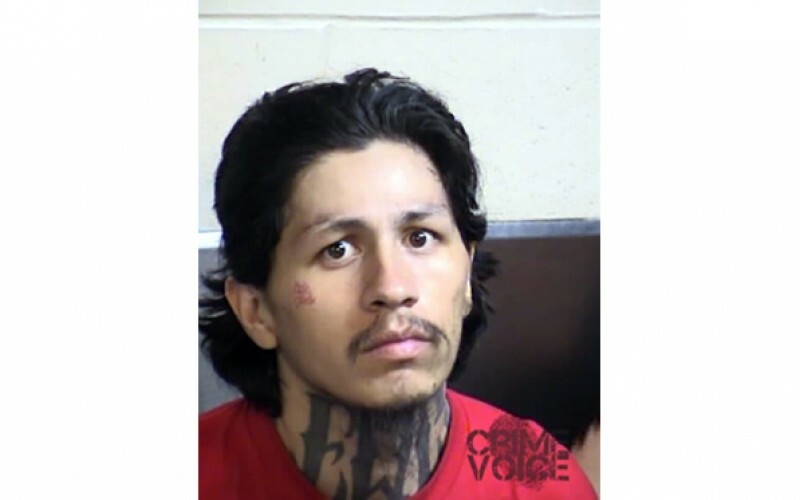 FRESNO – An inmate at the Fresno County Jail used a jail-made weapon to stab a correctional officer who was conducting routine cell checks, the Fresno County Sheriff’s Office said. Daniel Telles, 27, is accused of attacking a correctional officer as he turned to leave through a door of one of the jail’s pods. 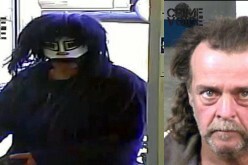 The incident happened on Saturday around 4 p.m. The officer was conducting a routine check when 27-year-old Telles attacked him as he turned to leave through a door, authorities said. 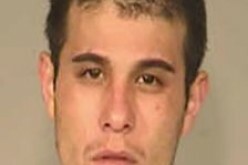 Telles allegedly stabbed the officer behind his left ear with a weapon made in jail. The inured officer was able to take Telles to the ground and restrain him until assisting officers arrived and placed him in a holding cell, authorities said. The correctional officer, who has been working for the Fresno Sheriff’s Office since March, was transported to the hospital for medical treatment, but the wound did not require stitches and he was released quickly. Telles was arrested on February 27, 2016, on several felony charges, including felon in possession of a firearm, drug possession, and possession of stolen property. 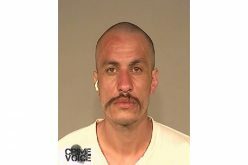 He has been an inmate of the Fresno County Jail many times dating back to 2006, the sheriff’s office said. 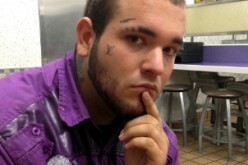 He will now await a hearing on new charges of assault with a deadly weapon and possession of a weapon in jail.